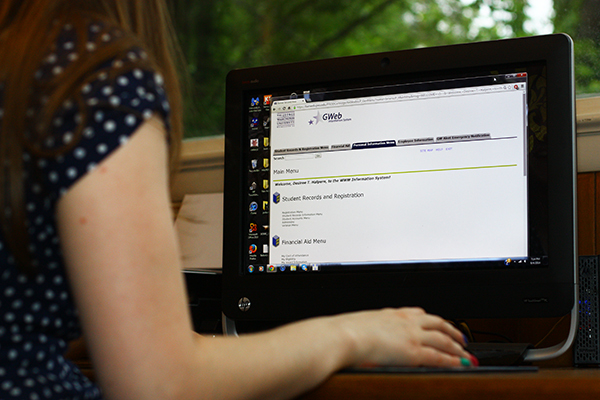 Weeks before you step foot in a classroom, you’ll have to pass your first GW test – signing up for courses. 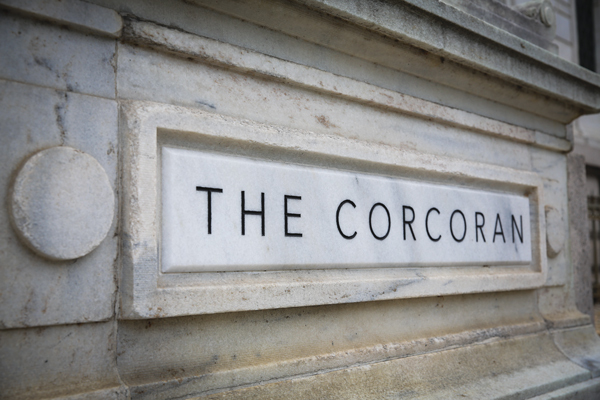 After GW laid off 10 Corcoran faculty members last month, faculty and students said the cuts could impact the Corcoran’s legacy in arts education. 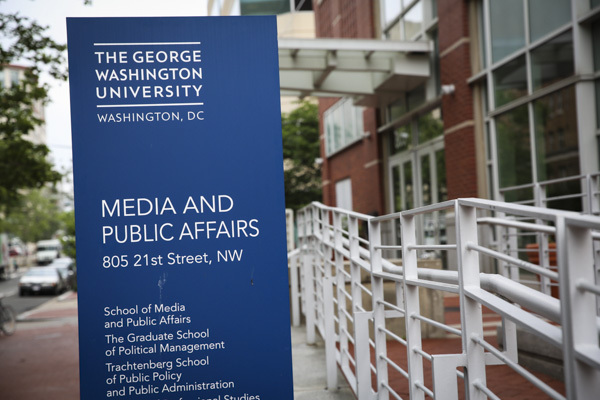 After GW’s latest round of staff layoffs, experts said cutting of so many positions could have a negative lasting impact remaining employees’ morale. 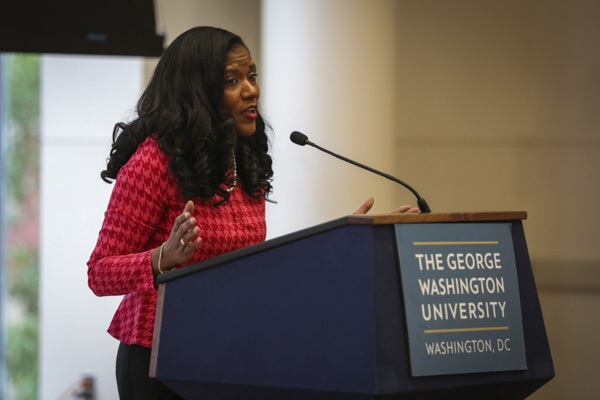 GW’s diversity office held a diversity summit May 25 for faculty and staff to address diversity at GW and support for a diverse student body. 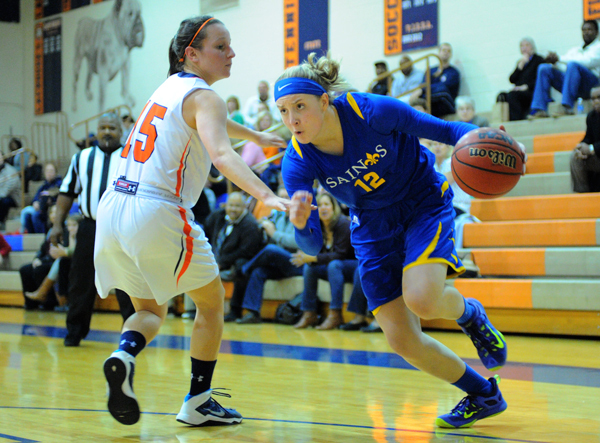 As a new class of freshmen descends on Foggy Bottom this summer, so does the next generation of GW athletes. Here are four Class of 2020 prospects who look poised to make an impact in their upcoming rookie campaigns. 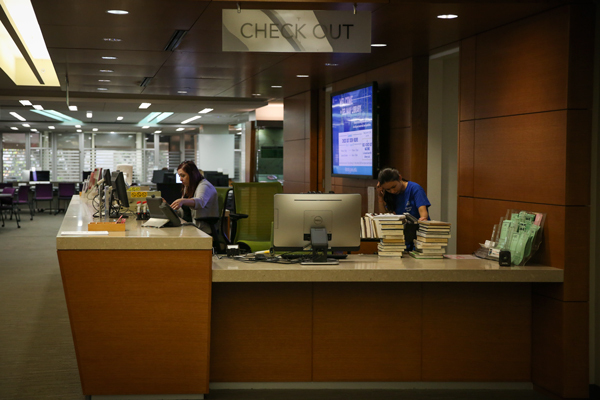 The School of Media and Public Affairs has raised more than half of its fundraising goal for the SMPA Career Access Network. The Downtown West Transportation Planning Study began in April and will continue throughout the next year. 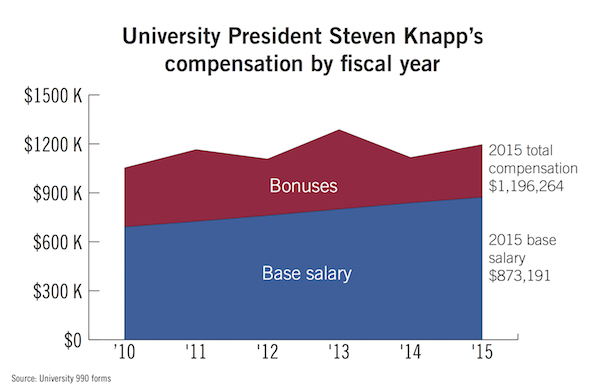 University President Steven Knapp’s compensation reached nearly $1.2 million last fiscal year, a 7 percent increase from the year before. Welcome to campus, Class of 2020. 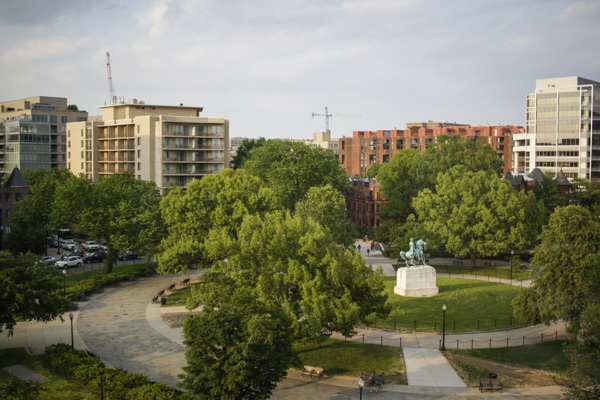 Here’s the Hatchet’s guide for freshmen to help you make it through Colonial Inauguration.